From a name steeped in the history of motorsport comes the most advanced road car to date. Experience the incredible Mercedes AMG GT-R.
Motorsport and Mercedes. Many of the most special moments in the history of this spectacular manufacturer have taken place on the track. Think of their recent dominance of Formula 1. Think of their perpetual touring car success. This is an automobile brand with a glittering history of podium victories. So when Mercedes themselves say “Never before has Mercedes-AMG packed so much motorsport technology into a production vehicle” it’s time to sit up and listen. Life is short. Grab opportunities when they arise. The Mercedes AMG GT-R is a glittering highlight within the Dream Collection fleet. Kept company by some of most exciting cars on the planet, it still manages to shine. Low, wide, and aggressive looking, it is a bold statement on wheels. The experience of driving an AMG GT-R is something not easily forgotten. A 4 litre V8 bi-turbo engine delivers a 0 – 60 time of 3.6 seconds and a 198 mph top speed. The sheer thrill of driving this machine is amplified by the sound. Many consider the Mercedes AMG GT-R as perhaps the best sounding sports cars ever made. The cackle and thunderous roar of the V8 splits the air and warms the heart of anyone who loves high performance cars. 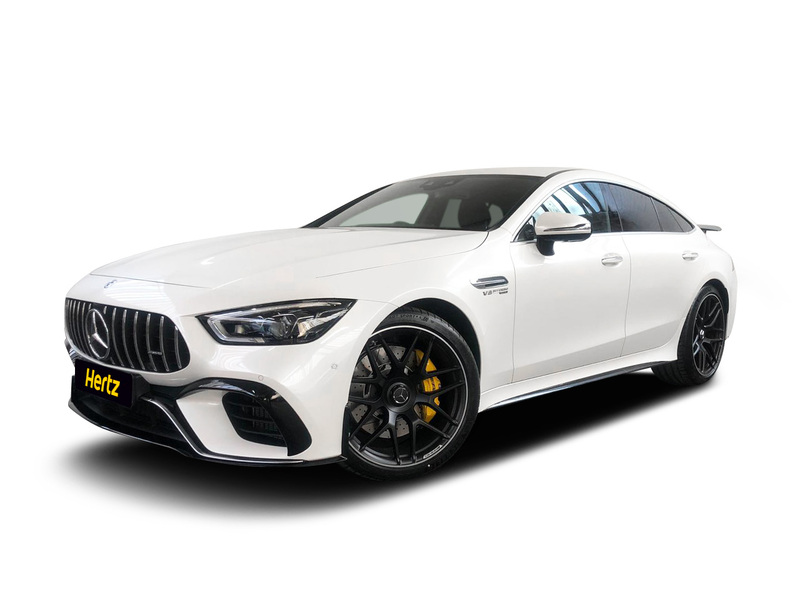 From special events to city escapes, nothing makes a statement quite like arriving in an AMG GT-R. With prices starting at £110,000 to buy, the hiring prices of the Dream Collection make this beautiful piece of Mercedes sporting heritage more accessible than ever. 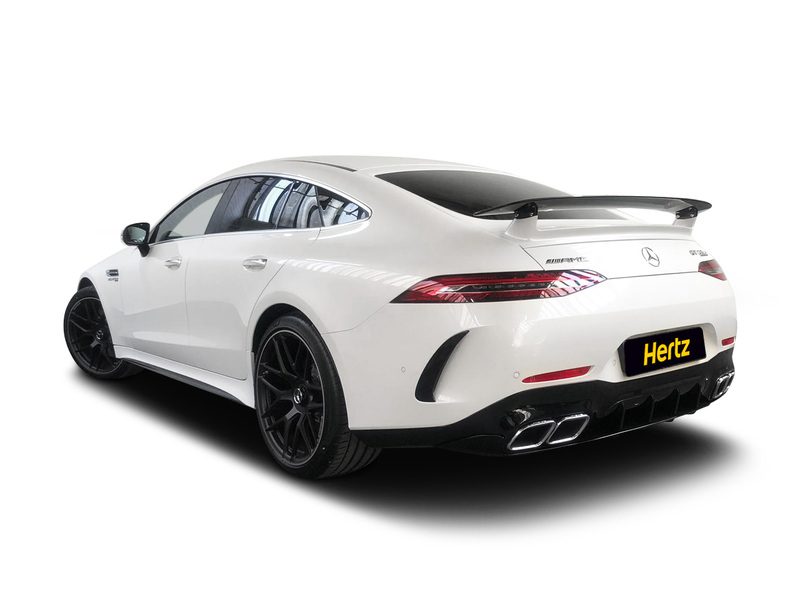 The design of the Mercedes AMG GT-R is a celebration of Mercedes sporting history. 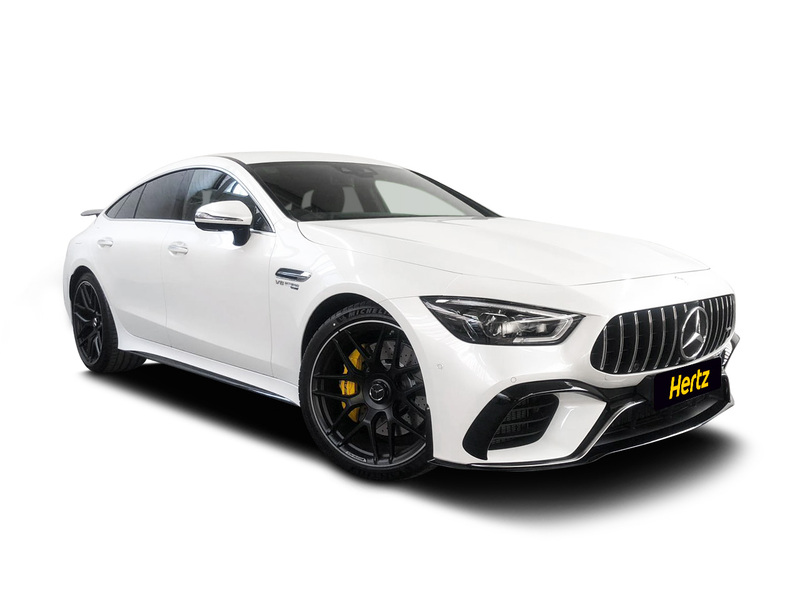 The Panamericana grille on the front fascia was inspired by the Mercedes racing cars that competed and dominated on the racing tracks of Mexico in 1952.